Vail Resorts, an operator of ski resorts in the United States, Canada, and Australia, engaged Integrated Insight to help redesign the Ski and Snowboard experience. The project included end-to-end analysis and recommendations – from the time guests book a reservation online, by phone or in person, to the completion of their instruction, return of equipment, and post-instruction communication. 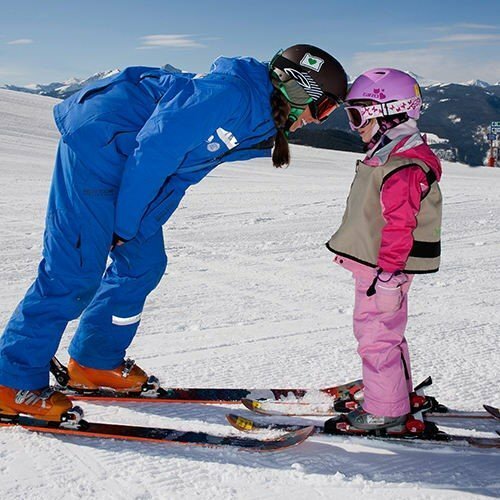 The process was analyzed for operational improvements; introduction of technology solutions to improve processing time and guest flow; scheduling of over 1,000 instructors in both group and private instruction; and special care for children as young as three (and their parents) as they take their first ski instruction.